You can’t resist the denim blues because it’s this season’s chic staple that makes you look and feel good. 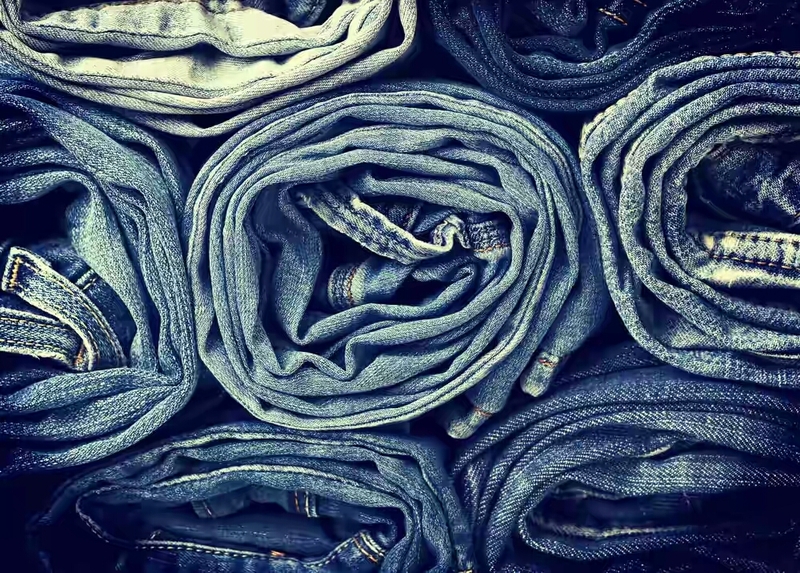 But seriously…how you can you ever go wrong with denim? So let’s have everything denim!